Yesterday was my lucky day! Newchic.com was generous and surprised me with a beautiful black boots. I am delighted and very pleased! 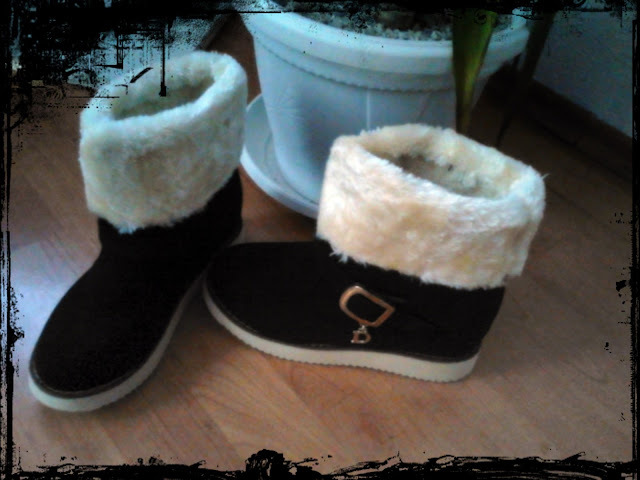 I can say that the boots is excellent, the quality is superb and ideal for winter days. 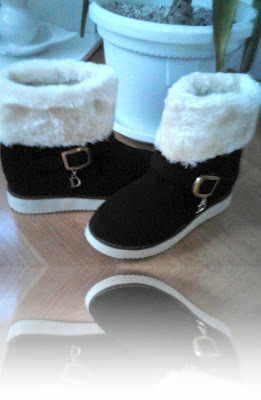 I’m totally satisfied with their design and comfort. Newchic.com is online store which offers clothing, shoes, jewelery … everything you need is in one place! And you do not have to worry about the delivery and payment, because I guarantee that it is safe. They also offer men’s clothing, such as jackets, blouses, t-shirts … So if you want to surprise your boyfriend or husband, or brother, you can order something for him and I believe that he will delight. 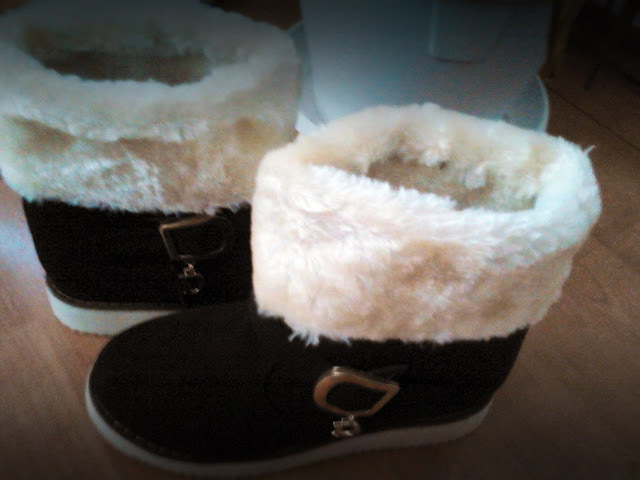 Look at my boots and tell me your opinion. Boots are exactly the same as in the picture!